Leveraging the game of golf as a business tool will afford you opportunities to canvas, cultivate, and maintain relationships both on and off the course. 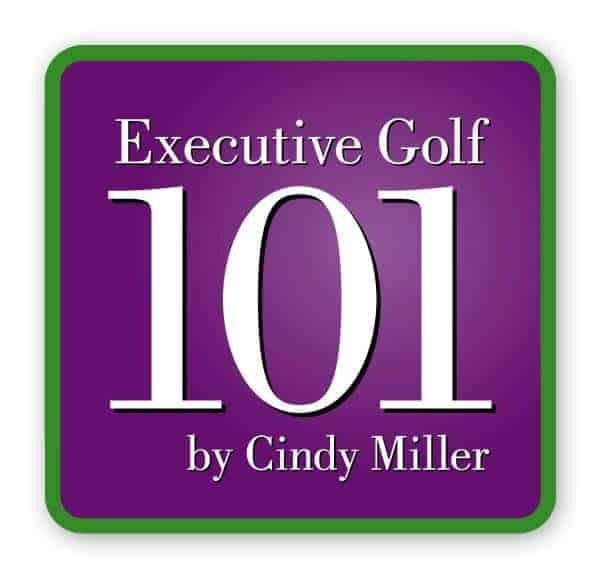 Cindy shares the value of having the game of golf in your personal tool chest and the importance of knowing the culture, etiquette and rules of the game. You will gain the skills, confidence, and courage to accept that next golf invitation. 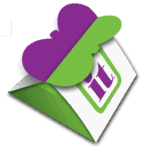 This program is delivered as a keynote, half day workshop or full day seminar.